(MOVIE) Martial Law Revisited in Cinemalaya Entry, "ML"
Its the time of the year again for the annual Cinemalaya Film Festival. You guys all know that I am a sucker for good films and interesting stories, especially Cinemalaya. Hence my marathon and reviews of other entries in the past paved way for me to bring the festival as one of my most favorite event in Philippine movie industry. This week I got the chance to talk to director and cast of one of this year’s entry, ML. Written and directed by Benedict Mique, the movie tackles about Martial Law. Let me give you a short background of the film. Carlo sets out to prove that Martial Law wasn’t all that bad and looks for someone who lived through that period to tell the tale. He meets Colonel, an old recluse living alone in a ramshackle house in Carlo’s neighborhood. With his best friend Jaze and girlfriend Pats, Carlo visits the old man to interview him about what truly happened during the Marcos regime – a visit that may put the lives of the three teenagers in danger. For those of you who weren’t born in the first quarter storm, you may probably ask what really happened in that era? There are too many news stories but only few brave to tell it to the big screen. With ML as official entry to the festival, it gives as an opportunity to look at this side of the history, and to re validate our current stand about power. Wait, aside from its plot, the cast are the equally exciting package of the film. 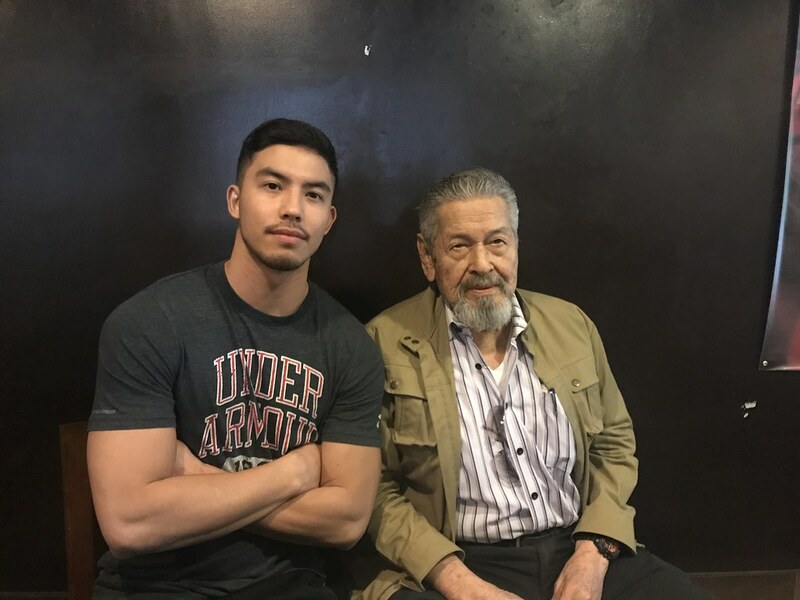 Topbilled by no less than the legendary Eddie Garcia, a two-time Best Actor of Cinemalaya and a rising star of its own, Tony Labrusca. This is an interesting combination knowing that aside from Eddie Garcia participating in this festival and winning the act, this is also Tony’s first movie and his first entry to Cinemalaya. When I asked Tony about his experience and how important this entry for him. 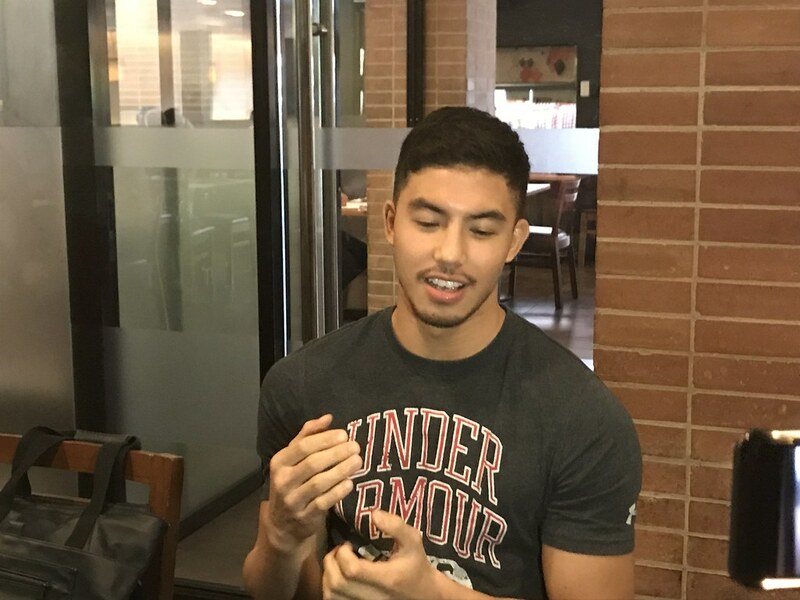 You can watch my IGTV for the conversation with Tony Labrusca HERE. Eddie Garcia on the other hand wants the young generation to watch this film. For the record, Eddie Garcia has been in the industry for 69 years now (his first film was in 1949), has made around 600 films, and has a total of 39 awards (local and international), the only Filipino actor who’s been elevated to the FAMAS Hall of Fame (as best actor, best supporting actor, and best director), and other Lifetime Achievement Awards. 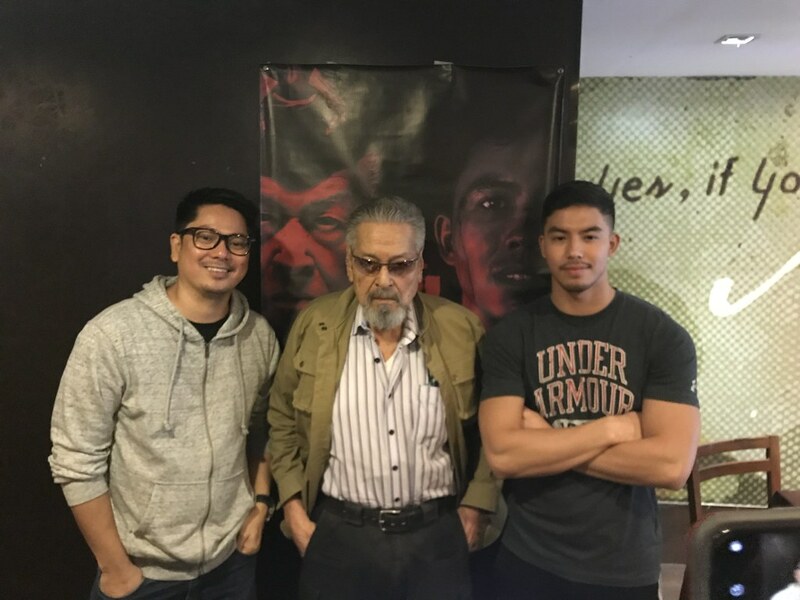 With Director Benedict Mique, Eddie Garcia and Tony Labrusca. I am excited to see this film and hoping that this film will be distributed to commercial release. I had a quick discussion with Director Benedict whom I thought was in his 30s and asked about the inspiration about the film came from friends like the veteran Ricky Lee and among the peers in the industry. He has been working in the entertainment industry for 19 years now. ML premieres August 3 also stars Liane Valentino, Henz Villaraiz, Jojit Lorenzo, Rafa Siguion-Reyna, Chanel Latorre. Now on its 14th year, CINEMALAYA 2018 is slated on August 3-12 in CCP Theaters and select Ayala Cinemas (Trinoma, Glorietta, Greenbelt 1, UP Town Center, and Legazpi Cinema in Bicol).